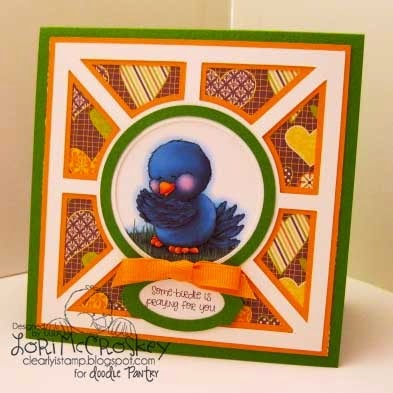 Clearly iStamp: Let's get cutting with Card Cut 8 SVG! 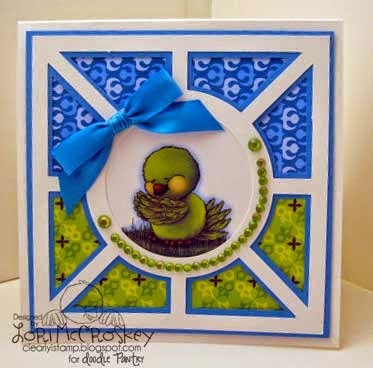 Mid month release at Doodle Pantry! Let's get cutting with Card Cut 8 SVG! 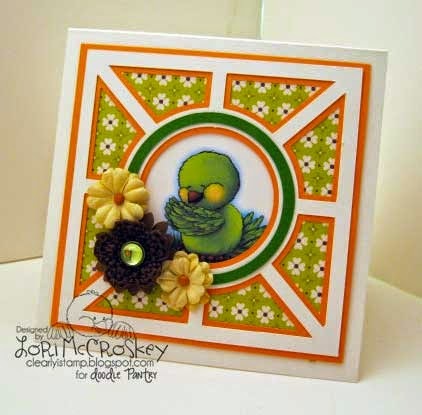 Mid month release at Doodle Pantry! It is time for another cutting file! Doodle Pantry decided to do a mid month release.....and I think you will be very pleased! 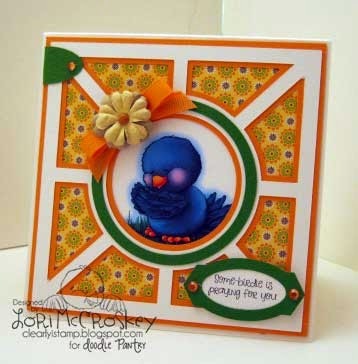 This adorable little Praying Bird Digi Set is sure to be a favorite in your collection...I know that it is mine! 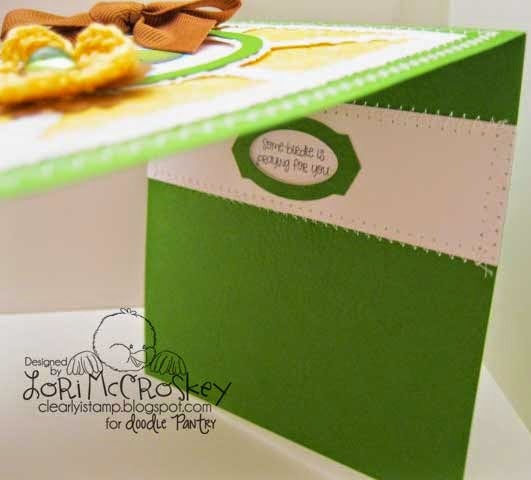 Card Cuts that make using your digital image sets a snap! I have been trying to create the perfect card cut for using digis. 1. I could cut pieces out card pieces ahead of time. 2. I could cut out by hand or with a paper cutter the images for the card and the edges would be hidden. 4. It must look sensational when done! Well, I think I am getting closer with this card cut, I must say! Take a look below at how this card goes together! Go to Card Cut 8 here! 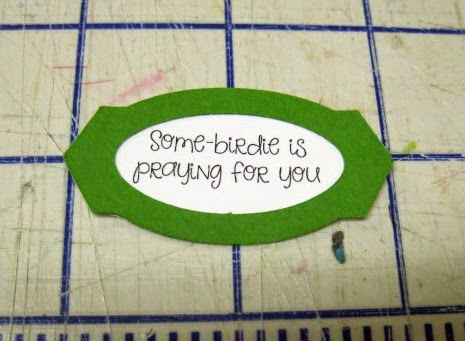 Go to Praying Birdie here! Look how simply this card goes together! How do you layer your sentiments? Print your sentiments to a size that fits your window. Lay your frame around your sentiment and trace. 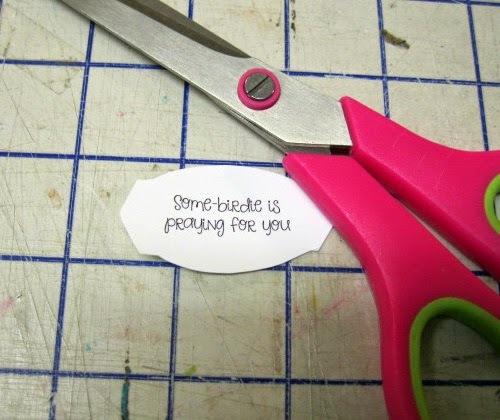 Trim your sentiments out just inside of the traced line so it doesn't show when you glue them together. Apply glue to your frame or make it into a sticker. Add your embellishments and look what you get! I couldn't quit making cards! 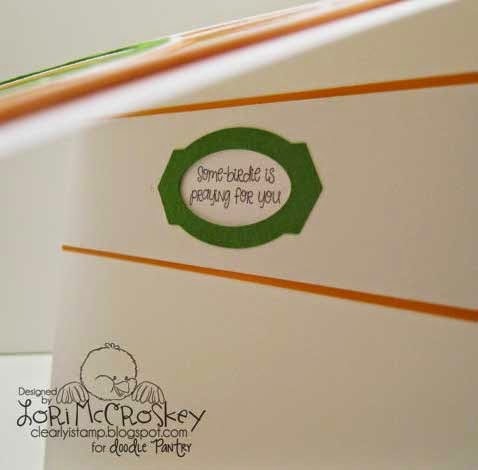 I even have a window for the inside of your card to make it super duper easy. 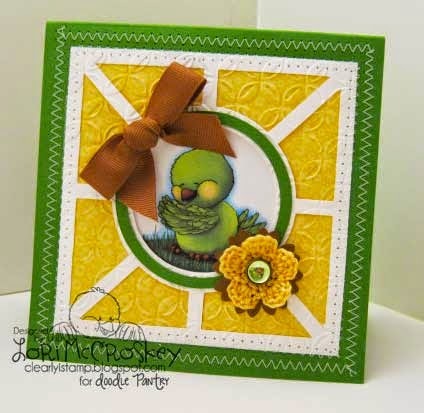 Just layer the sentiment behind the window band, add the outline band and look how cute it is! Now, go make a card and bless someone today! Super pot! And, all the cards are beautiful. I can't pick one over the other. 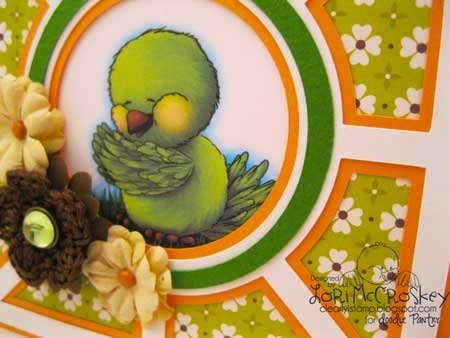 What a great tutorial to help others recreate your card. I think you nailed it! I absolutely love this card cut set the best (until your next one, right? LOL. I can't wait to finally move and get my new Craft Studio all set up so I can finally get my cutter and use some of your beautiful card cuts. Love all the card samples. Someone posted a card tonight on Pinterest that uses one of your digi images called Woof. I absolutely love this digi and would like to know if there is any way I could purchase it?